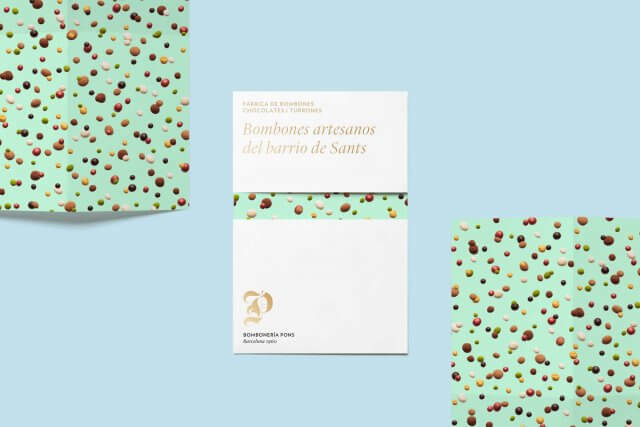 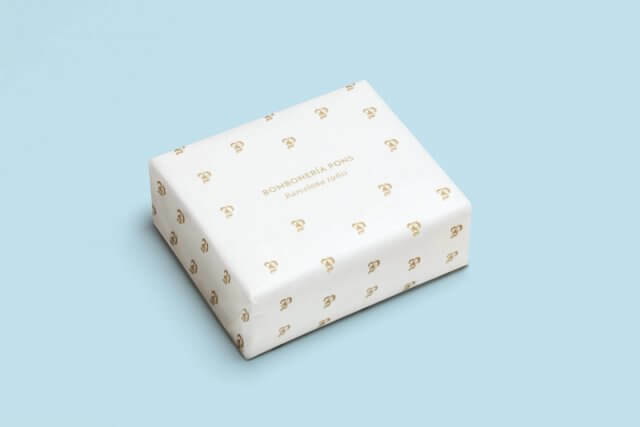 Pons, a family business dedicated to producing handcrafted chocolates, approached Mucho to refresh their brand image in order to attract a younger consumer. 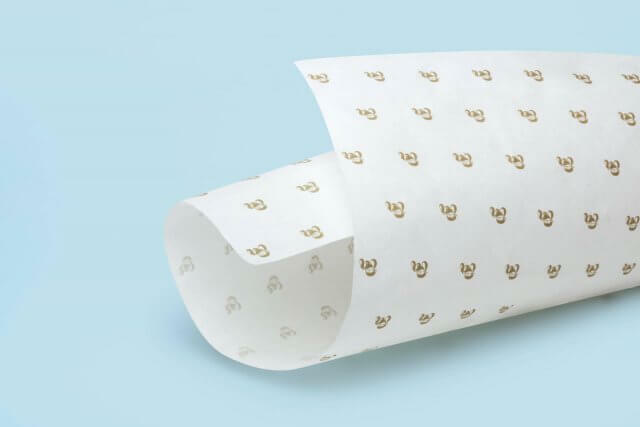 Mucho proposed an upgrade to its brand image, preserving their traditional values. 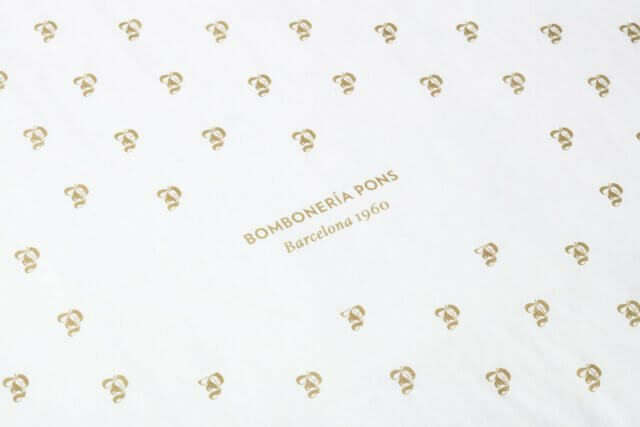 We kept the Pons’s gothic typography in the symbol to maintain continuity, creating a clean, modern and contemporary image that still reflects the brand values. 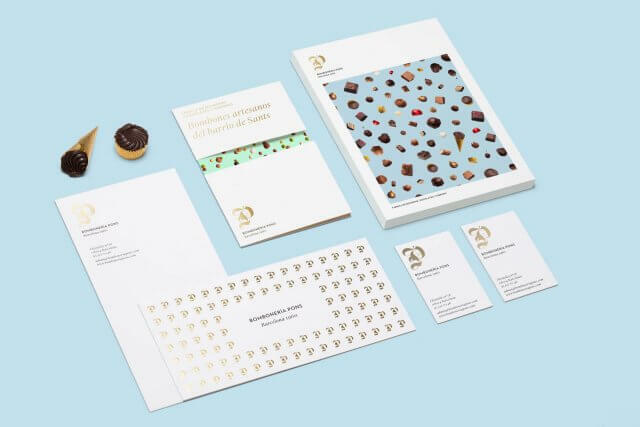 We simplified the color palette to white and gold making the product the strongest element of the new identity. 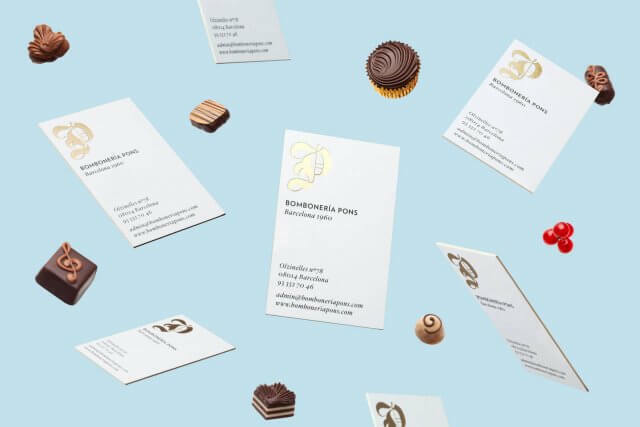 Developing this visual language helps show all the varieties of their product. 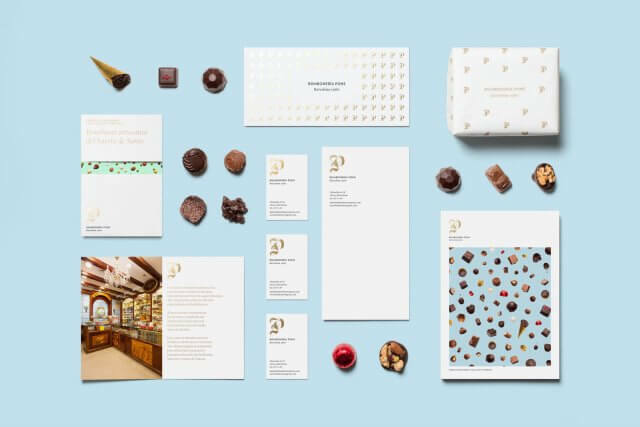 The result repositioned the chocolates on the market, without losing the traditional equity of the brand while attracting a new younger customer.